A recent study shows that coffee drinkers have a lower BMI and can maintain their weight better than people who do not drink coffee. GERMANY – A recent study on the effect of caffeine intake on body weight are indications that coffee drinkers have a lower body mass index (BMI) and can get through long term weight management better than non-coffee drinkers. In the evaluation of the projects supported by the German Weight Control Registry, the positive contribution of caffeine for weight maintenance could be detected. The aim of the German Weight Control Registry was to find out which factors are important for long-term weight maintenance. Among these measures, the different dietary habits were investigated and the results were compared with a general population sample. Dr. Martina de Zwaan, head of the Clinic for Psychosomatics and Psychotherapy, Hannover Medical School, said that there were significant differences in relation to the consumption of caffeinated drinks between the 500 people from Germans Weight Control Registry and the general population. If you control these differences with the collected sociodemographic variables, the BMI and the physical activity, the difference of coffee consumption remains significant. The participants in the Weight Control Registry, which successfully decreased weight over a year by at least ten percent and were able to maintain the reduced weight lasting at least one year, consumed significantly higher amounts of coffee and caffeinated beverages as compared to the general population sample. 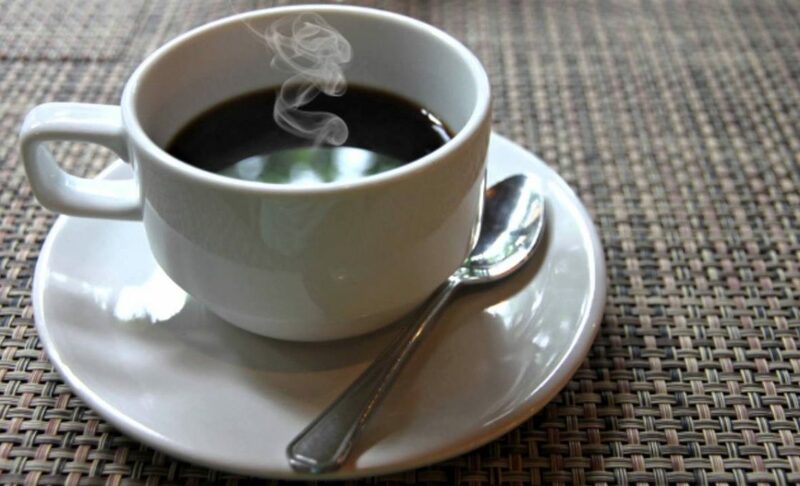 Additionally, there is evidence that coffee drinkers have a lower BMI. 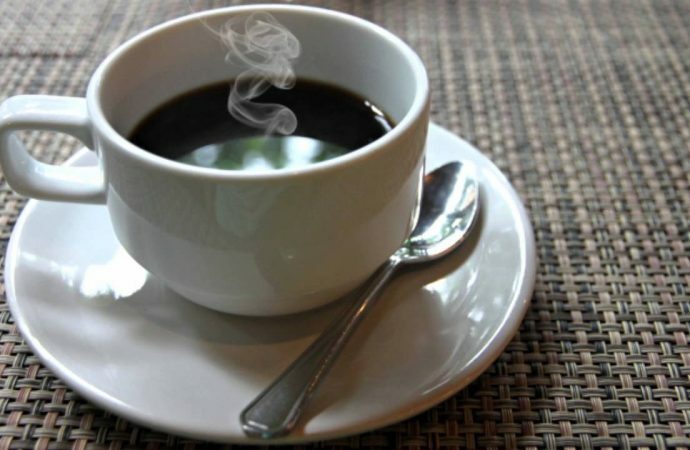 Caffeine – a stimulant of the central nervous system – is still regarded as the most active metabolic component of coffee and associated with various effects on the metabolic-related: increased energy consumption, increased heat generation and improved fat burning in muscle during physical activity. But please note: The consumption of caffeinated coffees and teas can support a weight loss positively. However, successful and long-lasting weight loss and retention can only be achieved through long-term changes in eating, drinking, exercise and behavioral habits.